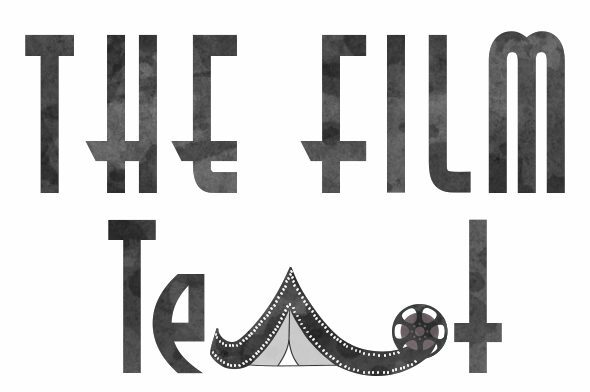 Writing about film, for the love of film. Unsane is a surprisingly sloppy, uninspired thriller from eclectic director Steven Soderbergh. It comes across as more of a student film than a theatrical release, due to Soderbergh shooting it on an iPhone. But it is part of the conceit, despite what the director says, and it doesn’t work. It may have created buzz, but the film looks ugly and grainy. Joshua Leonard and Claire Foy in Unsane. Courtesy of Bleecker Street Media and Fingerprint Releasing. Hastily signed paperwork commits Sawyer Valenti (Claire Foy) into a mental institution, where she thinks her stalker (Joshua Leonard) has followed her. She questions her mental state but knows she shouldn’t be stuck in the institution. Unsane’s biggest problem is its inability to translate an idea onto the screen in a compelling way, despite a terrific performance from Claire Foy. Foy’s performance is, by far, the best part of the film, if not, the only good to come from it. A point of levity comes from fellow patient Noah (Jay Pharoah), a recovering opiate addict with a week left in his stay, but his performance was stilted and awkward. Juno Temple shows up as another patient, but she has absolutely nothing to do, other than act like a generic crazy person who throws a used tampon at the protagonist on her first night. On paper, the story is exciting and thought-provoking. On screen, it asks questions and takes the audience along on a fun ride for the first thirty minutes. It plays with narrative trust, given that it’s shown from the perspective of Sawyer. Is she crazy? Is he following her? But when it starts answering questions, the fun stops entirely. The main plot conceit which commits Sawyer to the institution is clunky and convoluted, and the final act runs far too long with an incomprehensible amount of plot holes. The 97 minute long movie ends up feeling like well over two hours. Claire Foy in Unsane. Courtesy of Bleecker Street Media and Fingerprint Releasing. For a film that plays with the necessity of connection and cell phones, Unsane does a poor job of utilizing the iPhone that it was shot on. Some dialogue shots looks like the character is speaking directly at the screen, playing with the familiar action of talking into a phone screen during a FaceTime call. It prompts a disconnected feel, even though the character is staring right at you. But that’s where the technology ideas end. Sawyer’s anxiety and stress stems from a nervous attachment to her phone. Her stalker sent her a flurry of texts, forcing her to block him. She is forced to delete her social media when the stalking becomes threatening. There is a lot to say about our use of technology and how it can add to our detachment from reality. Unsane wasted an opportunity, when it could have utilized the way in which it was shot for more than just a gimmick.